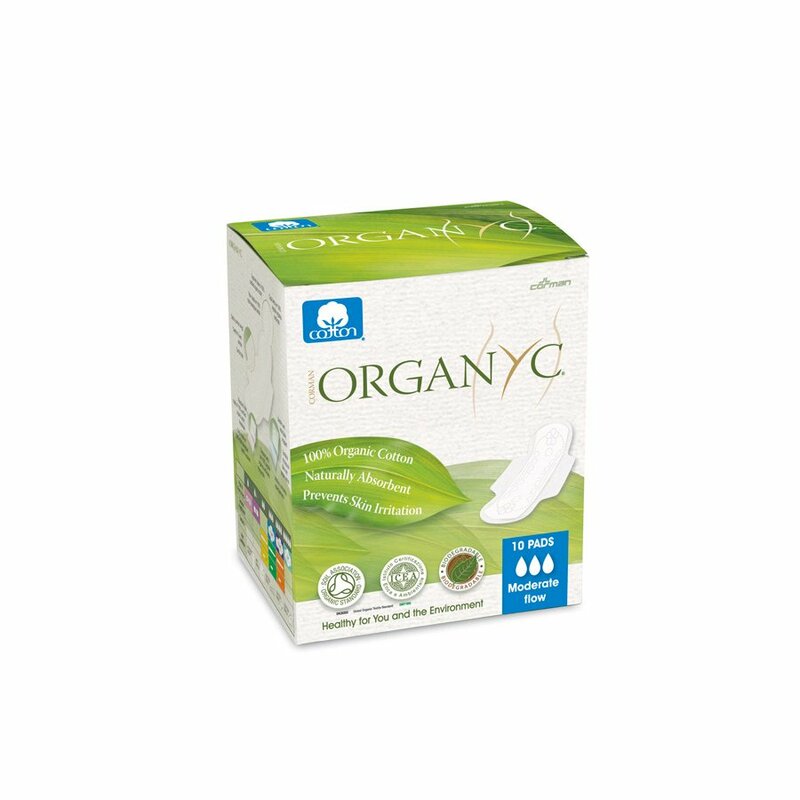 These pads are suitable for moderate flow individually wrapped and made from breathable chemical free organic cotton. Hypoallergenic. 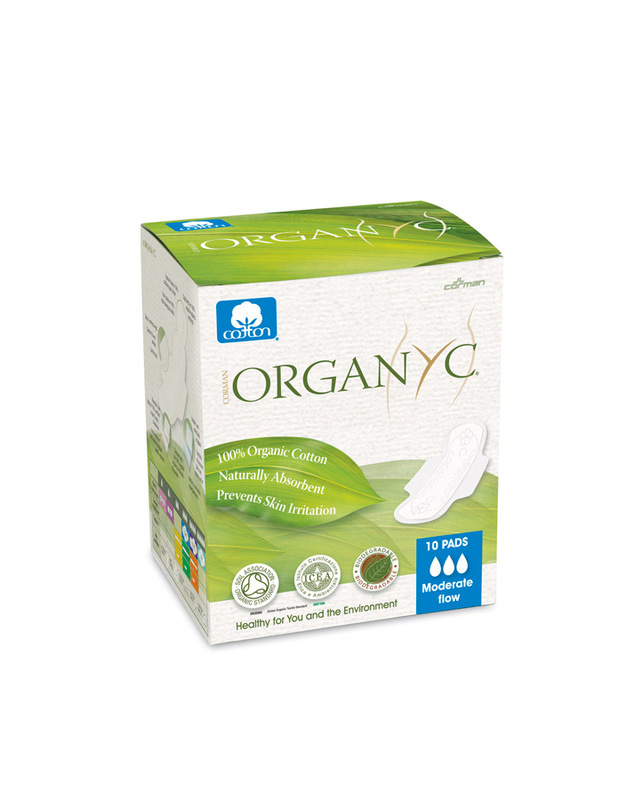 These pads are for moderate flow with safe & comfort wings; folded & individually wrapped. Free from synthetics chemicals bleaches parabens or perfumes. 100% Organic cotton natural and breathable. There are currently no questions to display about Moderate Flow Pads With Wings.